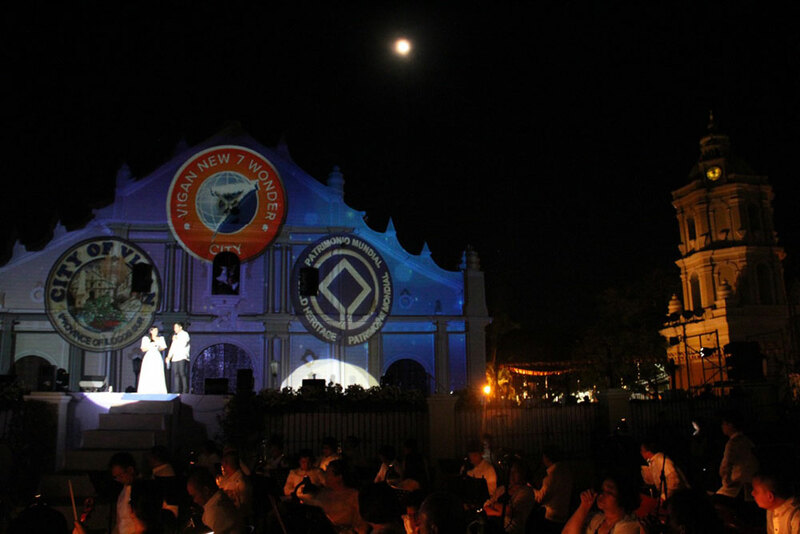 The Cathedral of St Paul in Vigan is adorned with the New7Wonders City logo for yesterday’s inauguration event. The church was commissioned by Juan de Salcedo and built in 1574. VIGAN, the Philippines: Historic Vigan in the province of Ilocos Sur was officially inaugurated as a New7Wonders City last night. Established in the 16th century, Vigan represents a fusion of cultural elements from the Philippines, China and Europe, creating a city that is without equal in Asia. 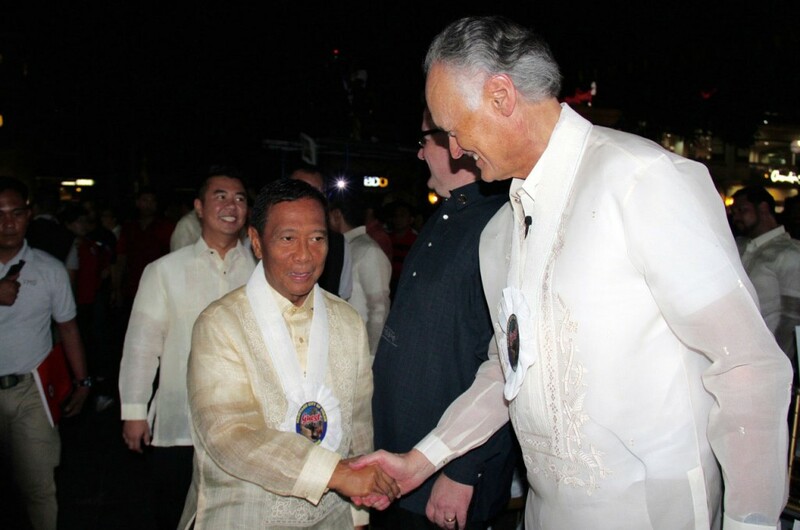 The Vice-President of the Philippines, Jejomar Binay (left), with the Founder-President of New7Wonders, Bernard Weber (right), at the Official New7Wonders Cities Inauguration ceremonies for Vigan. 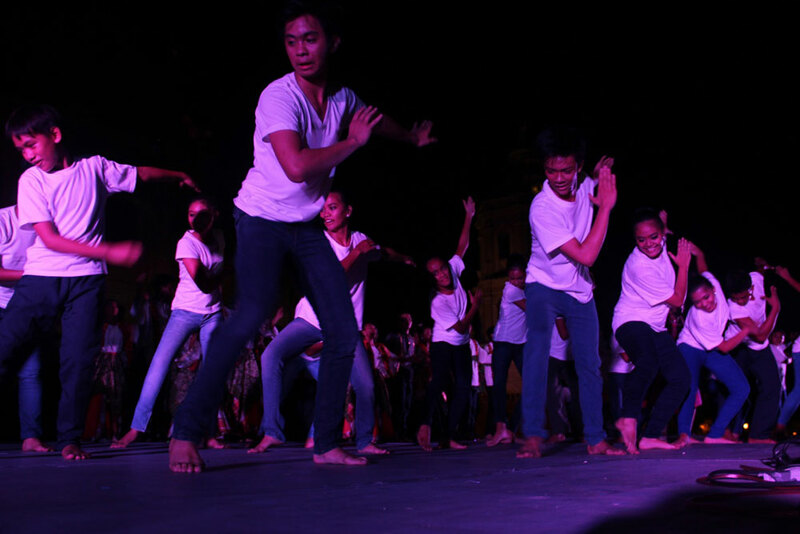 Binay urged the people of Vigan to remain committed to promoting their culture and share their best practices to other regions. 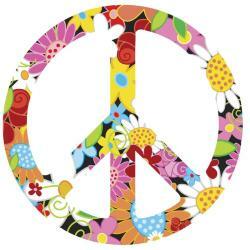 “Billions of dollars have been spent in cultural preservation and restoration. 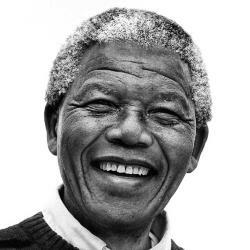 These costs would not have been incurred if peoples — past and present — had been mindful of their actions, if they had had more respect for their own and other peoples’ cultural legacies and for our own earth,” he said. Along with a colourful show featuring light and dance, the event was marked by the unveiling of a specially-commissioned bronze commemorative plaque, which was cast in the Kunstgießerei München, a traditional metal foundry in the heart of Munich, Germany. 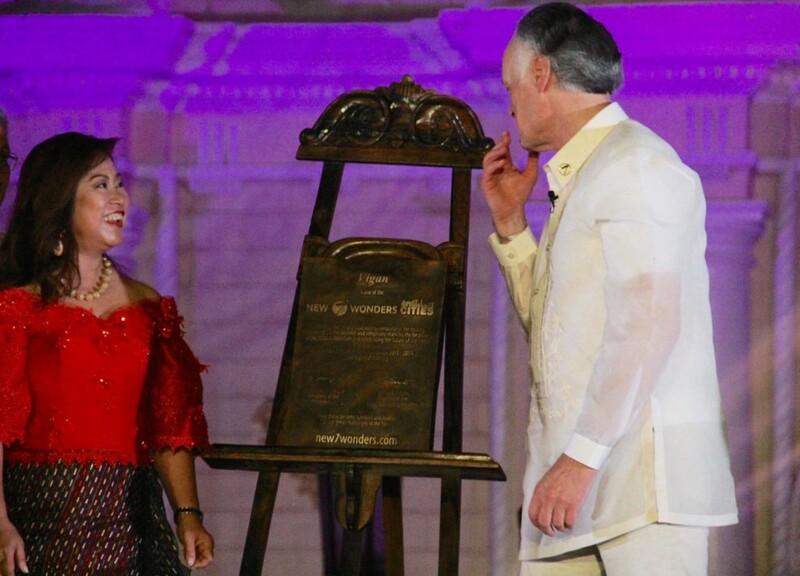 Mayor Eva Medina of Vigan (left) and Bernard Weber of New7Wonders (right) during the unveiling of the bronze plaque that lists Vigan as a New7Wonders City. 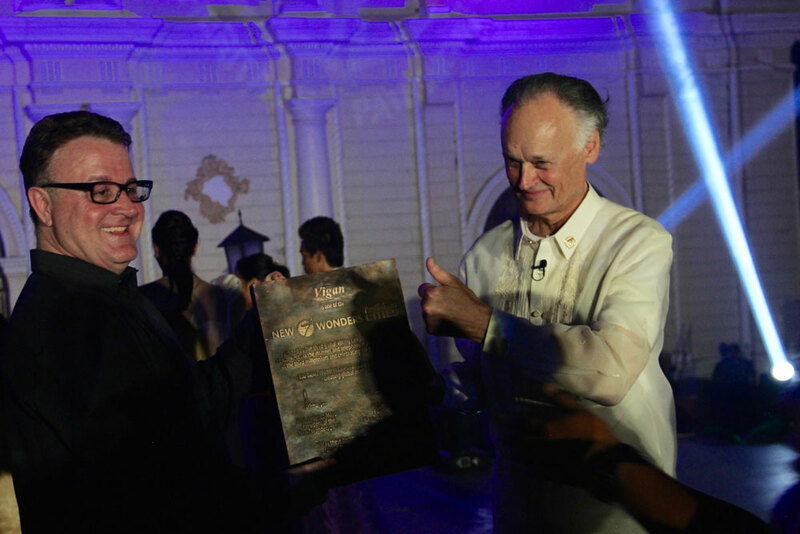 Jean-Paul de la Fuente, Director of New7Wonders (left), with Bernard Weber, Founder-President of New7Wonders (right), holding the specially-commissioned bronze commemorative plaque for Vigan. 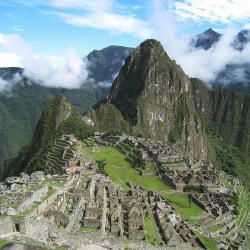 Vigan, which is the first of the New7Wonders Cities to be officially inaugurated, is joined in the “canon of 7” by Beirut (Lebanon), Doha (Qatar), Durban (South Africa), Havana (Cuba), Kuala Lumpur (Malaysia) and La Paz (Bolivia).